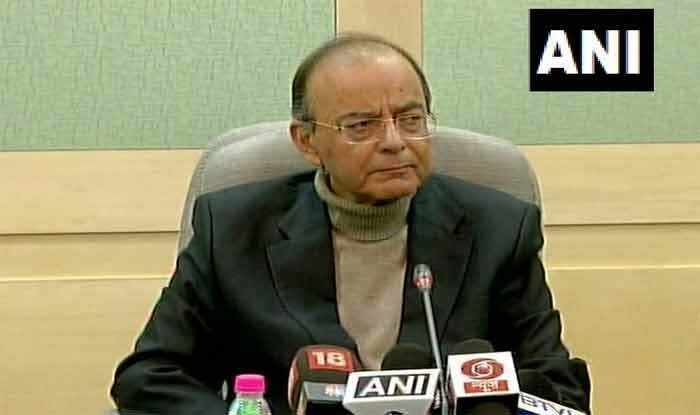 Jaitley was responding to the Congress’ demand for an investigation by the newly constituted Lokpal into a report by The Caravan magazine which claimed that Yeddyurappa had paid bribes amounting to Rs 1,800 crore to party leadership between May 2008 and July 2011. The minister went on to accuse some media organisations also of endorsing falsehoods. “The documents appear to be a self-serving forgery of the Congress Party and its leader,” he said. “The ‘caravan’ of falsehood was ready for a ‘Rahul Bailout’,” he said. “I was personally saddened when a media organisation which had come out with distinction in Bofors investigations, became a perpetrator of the Rafale falsehood,” he added. Faced with the Congress fire, Yeddyurappa on Friday had said that the said diary was found to be fake by the Income Tax department. “IT department officials have already probed the issue to find that the documents and handwritten notes and signatures are forged,” he had said, adding that he mulled filing a defamation case as well.